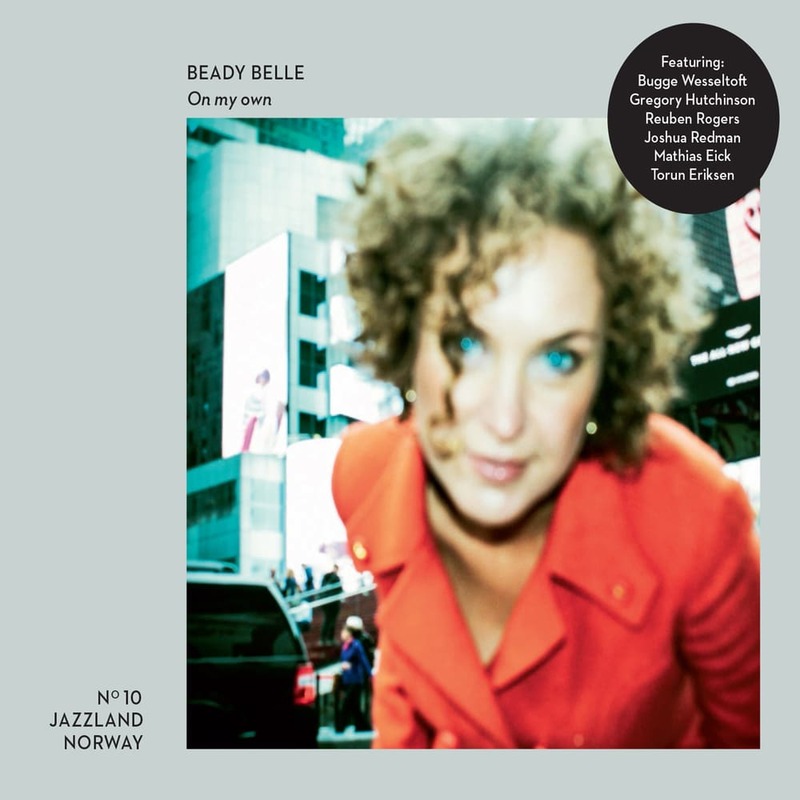 Norwegian jazz group Beady Belle disbanded in 2015 but vocalist Beate Lech carried on the name and the 7th album (produced by Bugge Wesseltoft) On My Own is the first following the split. Recorded in New York there is a cool, big city Jazz feel to the ebbing and flowing ‘Marbles’, ‘On My Own’ is an atmospheric piece, stripped back and full of suspense while ‘Bury’ has a finger clicking tempo and some lovely harmonies – a real grower. ‘Incompatible’ is a gentle, beautiful slow burner, ‘Lost Face’ picks up the tempo and builds throughout the track, ‘Traffic In Mumbai’ is also a highlight and is a sophisticated effort that showcases vocalist Beate’s shimmering vocals while the smoky, space filled ‘The Clouds’ is a delight. Lovely album for fans of vocal jazz.